Six years ago analyst firm Forrester published a report showing that 86% of marketers see an integrated campaign as crucial to their success. A siloed approach to social media, content, paid search and organic search can end up feeling disjointed. 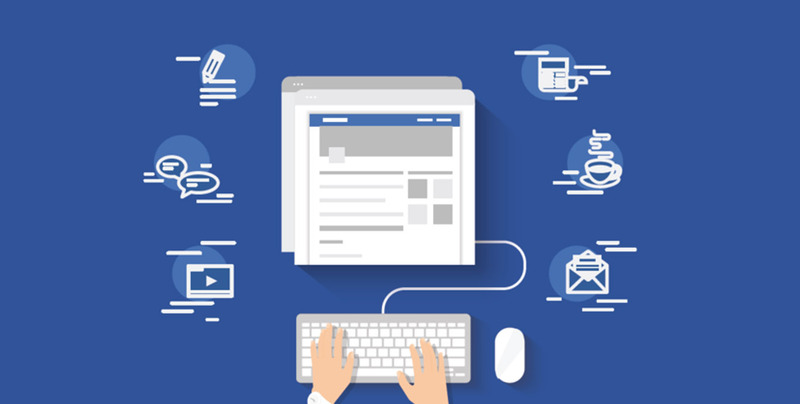 As two of the bigger components of an omnichannel approach, integrating Facebook and SEO makes sense as a marketing priority. It’s important that social media, content, and search teams are not only briefed on each other’s activities but working together. An integrated team approach will improve marketing results, and probably save you some money too. When brands don’t connect all the different elements of their marketing strategies, they miss out on the potential to engage their audience from multiple angles. Facebook and SEO can work hand in hand when you’re using communication as a basis for consistency. So why look at Facebook and SEO side by side? Because they are two of your biggest opportunities online — Facebook (app, desktop, and Messenger) occupies a lot of our time and is one of the most successful advertising channels out there. And, organic search is where your audience goes to find key information, content and industry tools and influencers. Cross-pollination: Are you sharing your content on Facebook enough? Are you using Facebook Insights in order to create better content? Engagement: How much user-generated content are you attracting? Brand consistency: Do both channels look and ‘feel’ like your business? Ad & search synergy: Are your ads targeting realistic opportunities for your business? Look at both your existing rankings and conduct in-depth & niche-specific keyword research. Keyword data is key to showing you how people are arriving at your website, who they are likely to be and exactly which pieces of content they are engaging with. Keyword research can help you spot any commercial opportunities you should be maximizing. While you might think of keyword research as a very technical, stand-alone activity, it’s actually vital to your entire marketing strategy – or at least, it should be. It can help you write better Facebook ad copy, or hone in on specific markets more strategically. It will help you determine crucial customer pain points and queries, so that you can ensure your marketing messages on social media are compelling and relevant enough. Keyword research tools such as SpyFu and the more expensive SEMrush fill in the gaps that Google’s tools leave out, so you can find extra insight. Create spreadsheets of keyword data and tag any that you can incorporate into your website copy or Facebook strategy (or both). Keyword research and Facebook’s Insights data can be merged in order to create super powerful and well-rounded customer avatars and buyer personas. Better customer avatars will ensure that your entire digital strategy stays on-message and that you aren’t wasting content budget on pieces and channels that aren’t going to resonate. Greene also advises that marrying SEO data (which can be on the generic side) with more holistic Facebook data can help you uncover marketing messages you didn’t even know your audience wanted to hear. Look at how demographic data impacts content consumption, or how Facebook Interests map onto potential search queries. It’s all about building a realistic picture in order to improve targeting. When it comes to content creation, curation and promotion, SEO and Facebook work well together. 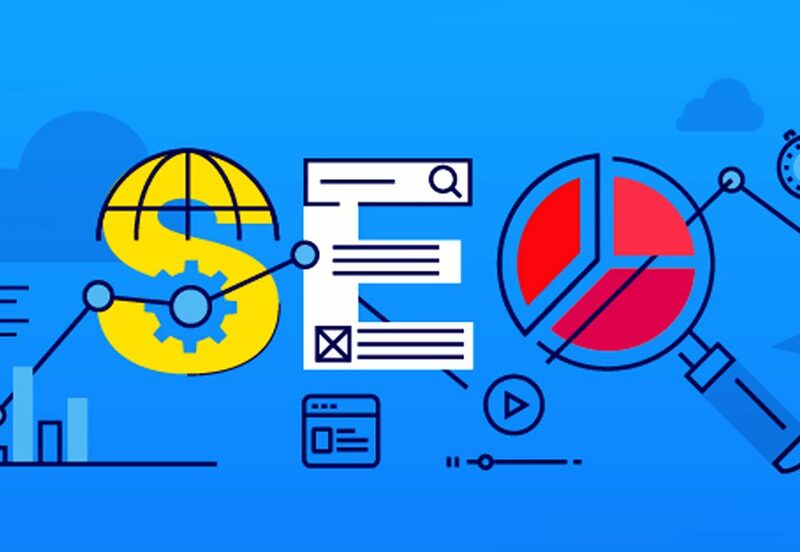 Use SEO data like search volume and keyword difficulty in order to create laser-targeted content such as blog posts and guides. Seed these on Facebook and use your keyword research in order to craft calls to actions and post titles. Using search to find great content will help you curate better content on Facebook, but it can also help inspire your own content strategy. Look at what the competition has done — and do one better. When sharing similar content across multiple channels, make sure you tailor your content for each platform. Mashable is great at engaging a whole new audience on Facebook by creating and sharing viral text overlay videos. As well as a massive tech news site that carries a lot of SEO authority, they now also have real status as a brand publisher on Facebook. And just like SEO has its PPC sister, Facebook isn’t all about organic content. 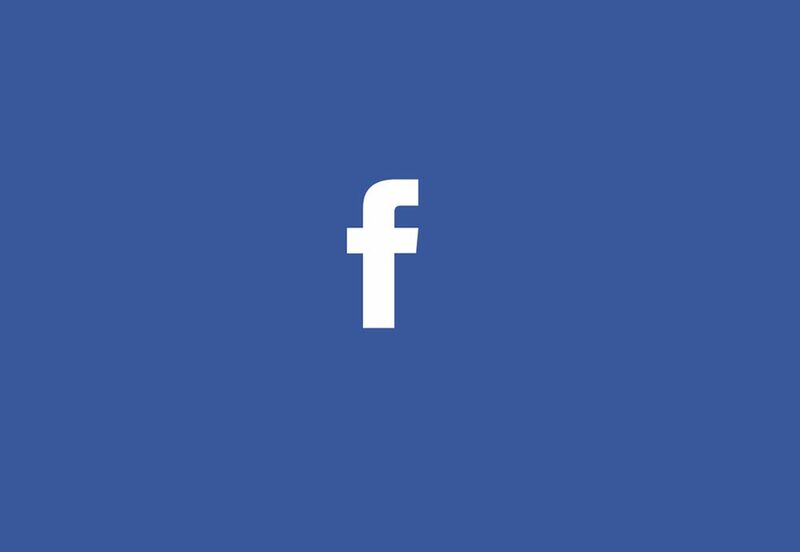 You can use Facebook advertising in order to support your SEO efforts. Seed content, landing pages and brand messages on Facebook, and drive traffic to your money-making pages for a real boost. Ensure your Facebook ads have content you know your audience wants to see by using SEO & keyword research to back up your ‘hunches’. The possibilities are endless here. Not only can you use Facebook ads as a powerful re-targeting tool, but you can also harness the power of social proof and target them at specific audience segments. Make sure you start with some solid keyword research to discover exactly where your brand’s potential lies. Integrate these findings into your holistic marketing strategy and use them to take advantage of both organic and paid opportunities on Facebook.